Jonah’s story is the brilliant tragedy-farce in the heart of the Old Testament. The prophet who knows what God is like and really doesn’t like it. 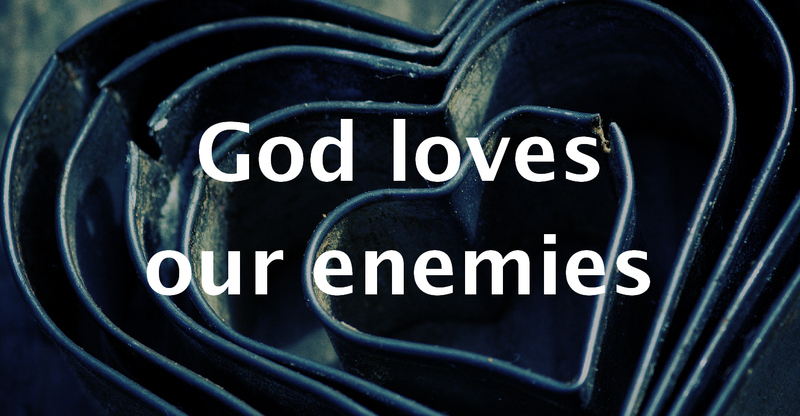 This short story lies there and has worked at challenging God’s people for around 3000 years, because the truth is, it’s always a dangerous possibility to imagine that God feels the same about our enemies as we do. It’s always a shock when we find He sees them so radically differently. Do you want to know more about the book of Jonah? Here’s a really useful video giving an overview of it.